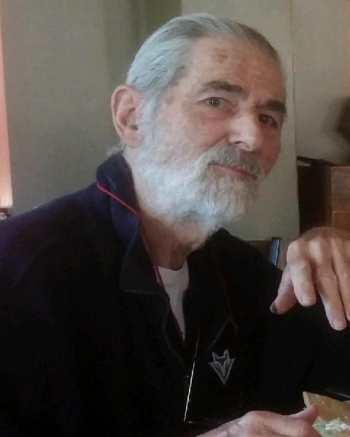 Robert H. Stievater, 87 of Eden, New York passed away on February 3, 2019. He was born December 8, 1931 in Buffalo, New York to Leonard and Marion (Weidemer) Stievater. Bob graduated in 1949 from Technical High School in Buffalo. He rowed with the West Side Rowing Club from 1949 – 1951. In 1949 his crew won the Royal Canadian Henley Regatta in St. Catherines, Ontario. Bob entered the Navy in February 1951 and was honorably discharged in February of 1955. He served on the USS Corregidor and the USS Rehoboth. He received his bachelor’s degree from the University of Illinois where he graduated from the first class of the School of Architecture in 1960. He also received his Illinois Architect License in November 1960. Bob returned to Buffalo in 1961, received his New York State Architect License and became a partner in the Architectural firm of Turley, Stievater, Walker, Mauri and Associates. Bob was married in December 1963 to Jane Hutton from Lawrence, Kansas. In 1965 they moved to Eden, NY to their dream home in the woods. In 1968 they adopted a daughter, Kate. Bob started his own architectural firm in 1975 and practiced through 2016. In total he was a licensed architect for 56 years. His greatest accomplishments include the 1968 award winning design of Buffalo’s School 84 for children with special needs, the 1988 sponsorship of the Niagara Falls Grand Prix and most notably bringing to life Frank Lloyd Wright’s 1928 sketches of Blue Sky Mausoleum at Forest Lawn Cemetery in 2004. Bob loved skiing, golf, travel and playing poker with his friends. He was a long serving member of the Eden Conservation Board, the Eden Historical Review Board and was active with the Welch Farm Museum. He is preceded in death by his brother James, sister Dorothy (Froats) and brother Willard. He is survived by his wife Jane, daughter Kate (Dickey), grand daughter Samantha (Dickey), sister Annette (Kolkmeyer), sister Maryann (Kelleher) and many cousins, nieces and nephews. A service will be held at a later date. In lieu of flowers memorials may be made to the Parkinson’s Foundation.